HAS is pleased to announce our new underwriter, Chicago Title! Important Hurricane Sandy Note: Although our home office has lost power Hallmark Abstract Service is open and available for any of your title needs. We can be reached by email (orders@hallmarkabstractllc.com) or by cellphone at either 516.521.3499 or 516.521.2363. In recognition of a job well done! Beginning today, November 1, 2012, Hallmark Abstract Service will be adding Chicago Title to our group of underwriters available for our clients commercial and residential real estate transactions! This move represents the culmination of 4 years of tireless work by the employees of Hallmark Abstract Service during one of the most challenging periods in the history of the U.S. real estate market. We are extremely grateful to those clients who have trusted us with their precious transactions during this period and pledge to maintain our high standards and dedication to you in the future. For those who have never given Hallmark Abstract Service the opportunity to earn your business, we hope that you will consider that in the future. We are always ready, willing and able to stop by any office in the downstate area to meet, learn about your business and tell you a little bit about the way in which HAS conducts ours. The topic: Who’s really got title now? Where: The interview can be listened to below (the interview begins at 4 minutes, 10 seconds into the broadcast). 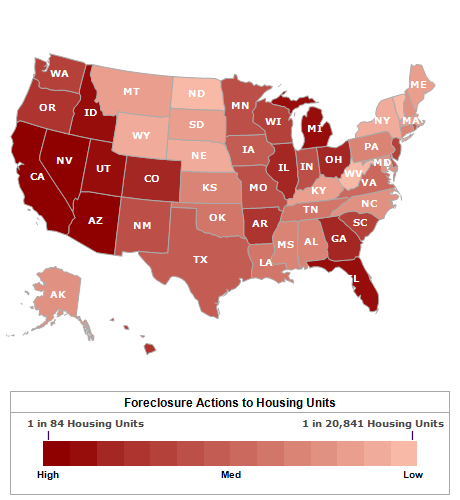 Taped on Saturday, January 29, 2011, Michael Haltman spoke about the current foreclosure crisis in the United States real estate market and the fact that in more and more cases foreclosures are being contested and overturned. The issues are many, including things such as robo-signing, MERS, fraudulent notarizations and the failure on the part of lenders to prove that they have the Standing to foreclose. The questions are many as well, such as will foreclosures already decided be overturned, will new homeowners who purchased REO’s from bank be forced out in favor of the original delinquent homeowner and will title insurers be on the hook?